cines down to the modern age of basic innovation the advancement of medical breakthroughs have continued unabated and continue to grow daily. Now, with the advent of new innovative researches, the medi-care world now can share Hyperbaric Oxygen therapy, used in accepted human treatments for many years, has finally become mainstream for animal treatments. 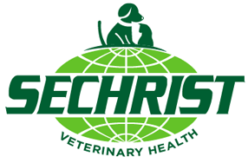 Sechrist Industries, with over 40 years in advanced hyperbaric research, has released its premier hyperbaric animal chamber. What is Hyperbaric Oxygen? Hyperbaric oxygen therapy (HBOT) is a medical treatment which enhances the body’s natural healing process by inhalation of 100% oxygen in a total body chamber, where atmospheric pressure is increased and controlled. It is a well-established treatment for decompression sickness, diabetic foot ulcers, burn victims, and many others. 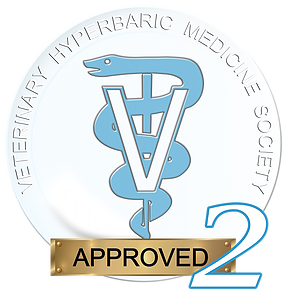 Hyperbaric oxygen therapy is used to treat several medical conditions and now extends to hyperbaric animal treatments. Sechrist has designed, manufactured, and supported many 1000’s of chambers around the world. 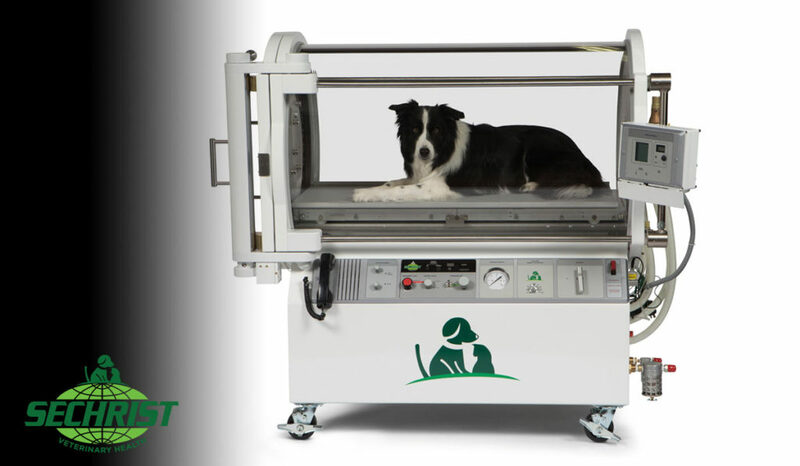 With research teams and designers Sechrist has perfected a clear high pressure see-thru hyperbaric animal chamber for animals and pets. With its patented designs you can stand by your loved pet as it receives the treatment it needs.